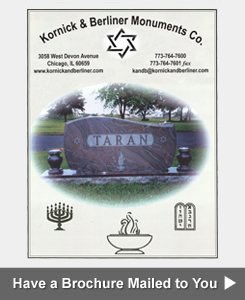 Raised Jewish headstones and Jewish Slant Face Markers are designed and sold by Kornick & Berliner Monument Company. 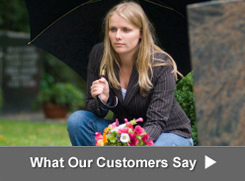 We service cemeteries in the entire Chicago Metropolitan Area and Jewish communities. Browse pictures in our design galleries to get ideas. 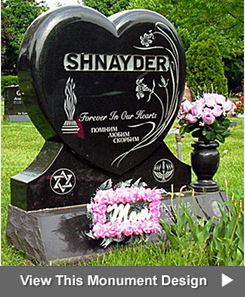 Read example epitaphs that can be engraved on a raised Jewish headstone. 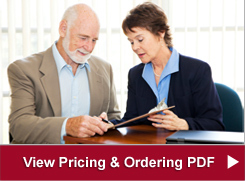 Call 773-764-7600 to schedule a design meeting or to order.